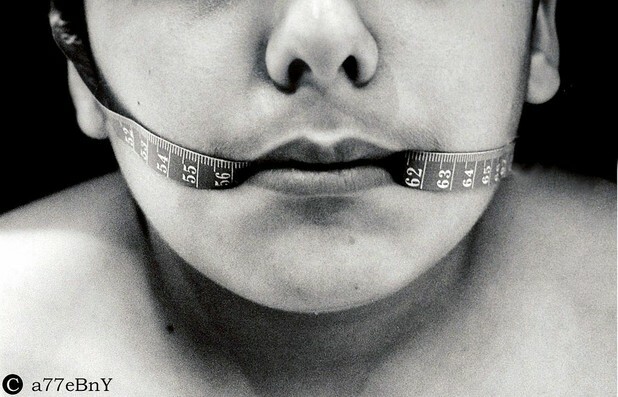 1 in 3 overweight or obese teens fails to recognize that they have a weight problem. Childhood obesity is a significant problem – 30% of American children or teens are classified as overweight, which is more than double the number that met such a classification 30 years ago. But how can you help kids and teens lose weight when those affected don’t recognize that they have a problem? According to research published in Pediatrics by University of Minnesota researcher Dr. Nicholas Murphy Edwards, 33% of teens who are medically overweight consider themselves at a healthy weight – or worse…underweight. Dr. Edwards commented on the findings of his study, saying "Despite growing attention to the issue of obesity over the past several years, the number of overweight adolescents who misperceive their weight has held steady between 1999 and 2007." Dr. Murphy Edwards used data from the Youth Risk Behavior Surveillance System; a nation wide survey of 12th graders that was administered on alternating years from 1999 to 2007. Dr Murphy Edwards argues that an accurate self perception of body weight leads to healthier behaviors, saying, “Our study shows that those who understood that they were overweight were not more likely to engage in risky weight-related behaviors, such as vomiting or taking medications. In fact, those who understood they were overweight were more likely to report doing the right things for weight control, such as exercising and eating less." 4 Can You Handle Your Liquor? Yes...Then, Watch Out, You're at Risk of Alcoholism!